Greg Jensen Gives Runners the Run-Cation of a Lifetime! On today’s blast from the past, I’m revisiting a chat I had with someone that is truly living the dream. Greg Jensen was living the “standard” American life–corporate job, wife, family, mortgage, etc., until deciding to move to Guatemala. 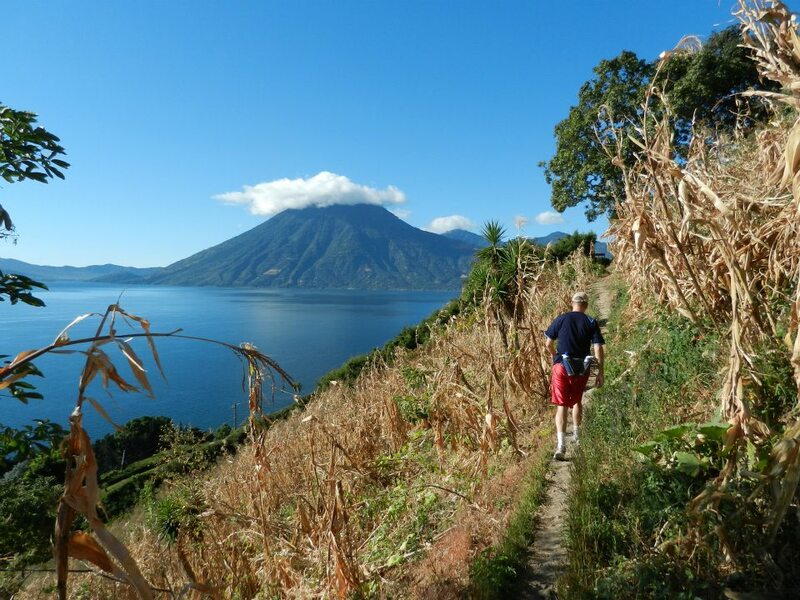 Once getting to Guatemala, Greg set the wheels into motion about putting his business idea in place–creating an amazing experience for individuals looking to take an amazing run-cation. He spent a lot of his running life dealing with injuries, until he switched to a shorter stride and stopped heel striking. The process of picking up and moving his family to Guatemala. A general itinerary of a weeklong Mayan Running Adventure. Starting a local non-profit to help address a real need in the area. Exploring new trails and meeting people along the way. Mention you heard about Mayan Running Adventure on the Diz Runs With podcast & save $200!